The 2017 French Open has already begun with the opening day witnessing a huge upset in Angelique Kerber becoming the first Top seed to be eliminated in the first round of the French Open. 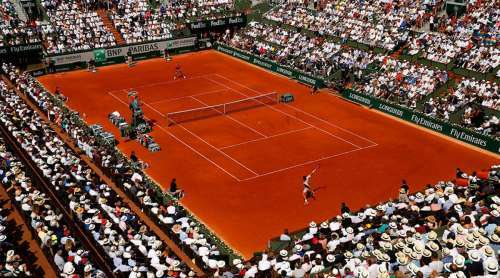 The remaining first round matches will be played today where the likes of Rafael Nadal, Novak Djokovic, and Andy Murray will open their campaign. The French Open draw has not been easy for a few players but it sure provides some very interesting matchups in further rounds which we would love to watch. Here are five such matchups. 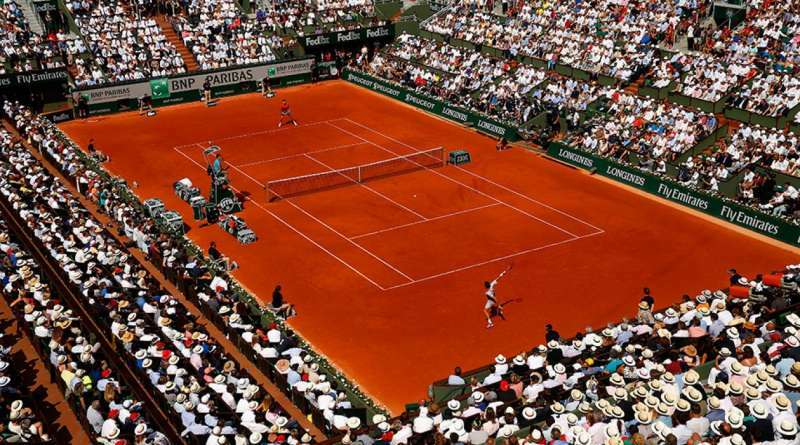 Both three-time Slam winner Wawrinka and Italy’s Fabio Fognini consider clay their favourite surface, and both have achieved their best Grand Slam results at the French Open. While Wawrinka won here in 2015, Fognini reached the quarter-finals here in 2011, thus becoming the first Italian man to reach a Grand Slam quarter-final since Davide Sanguinetti at the 1998 Wimbledon Championships. Wawrinka has been in decent form this year as he reached the semi-finals of the Australian Open, reached the final of the Indian Wells Masters and won the Geneva Open. Fognini on the other hand, has produced several promising performances this year – among them wins over Jo-Wilfried Tsonga, Kei Nishikori, and World No.1 Andy Murray. The Italian also gave a tough fight to Rafael Nadal in the second round of the Madrid Open, pushing the Spaniard to three sets before he eventually won. The possibility of a Wawrinka-Fognini encounter comes in the third round, where Wawrinka should reach easily. 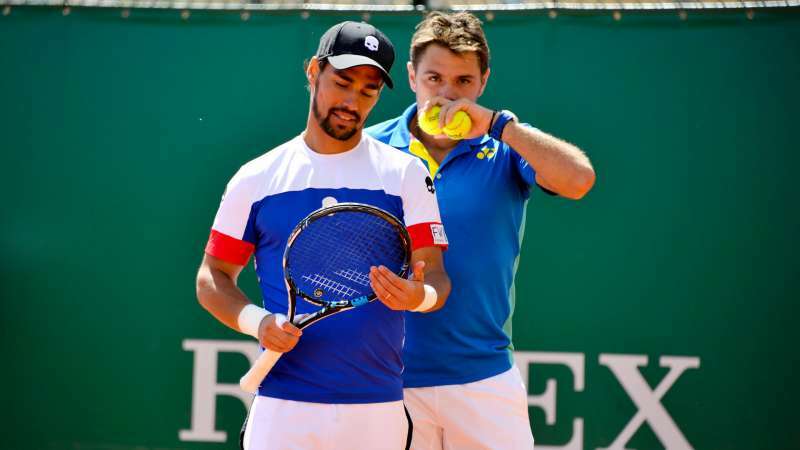 Fognini has a tricky path as he would have to go past promising youngster Frances Tiafoe. However, given the Italian’s form, he should make it to the third round where he and Wawrinka would face each other for the sixth time.